Oppo Electronics Singapore conducted a social media experiment when Korean band B.A.P. came down to Singapore for their tour. 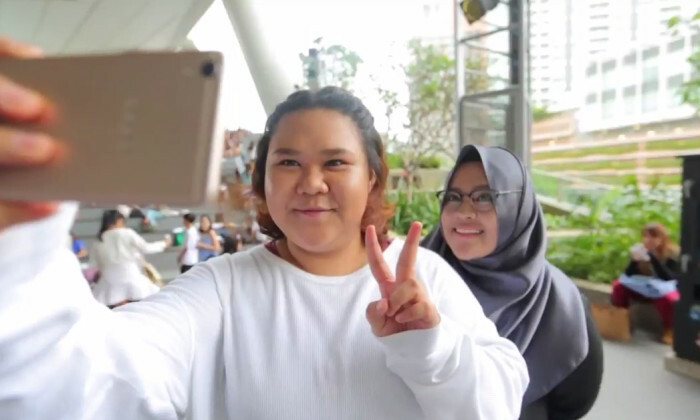 Titled “#SelfieOrSelfish?”, the social experiment plays on the notion that people who take frequent selfies are often narcissistic, vain and selfish. It puts friendships to the test by offering young fans the chance to either upgrade their ticket seats and hence a chance to get closer with the band by abandoning their friends, or to instead snap a selfie with their friends. Infographic: What are Malaysians searching for during the Ramadan period? It is not just food they are searching for. .. The judge stated that Cartier's approach was "clearly misguided" when assessing distinctiveness. ..